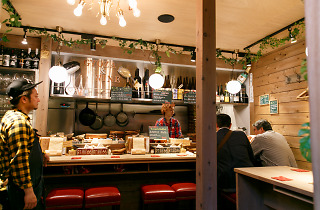 As the name implies, this Sangenjaya eatery is low on airs and graces. 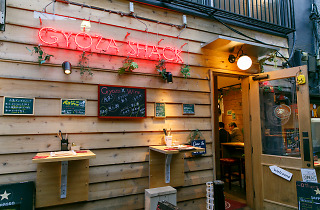 Thankfully it is big on gyoza, serving up the most innovative bundles of goodness in western Tokyo. 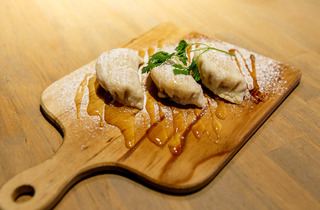 Additives are off the table completely, the dough is made with whole-grain flour and the voluminous dumplings are filled with offbeat organic ingredients. 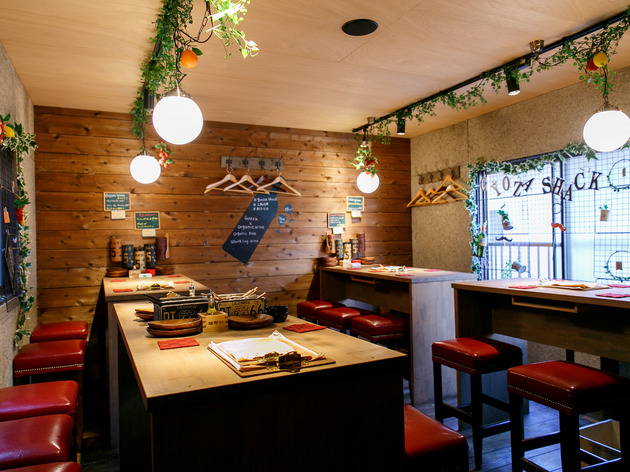 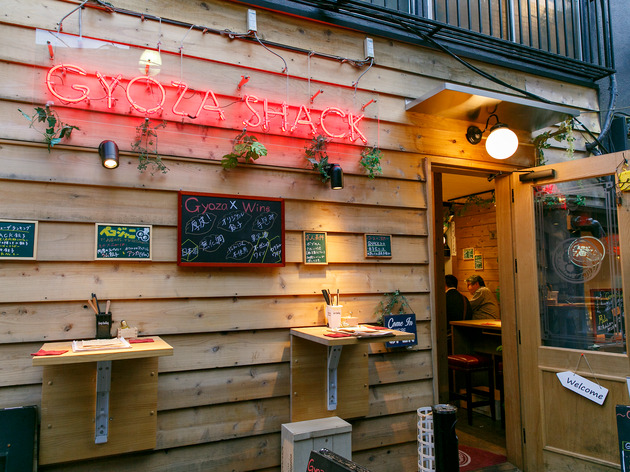 Their signature Shack gyoza incorporate heirloom Shonai pork from Yamagata prefecture and are big enough to satisfy even the most ravenous eaters. 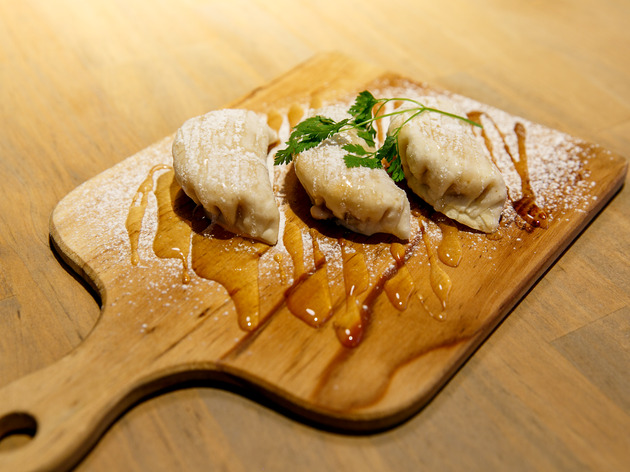 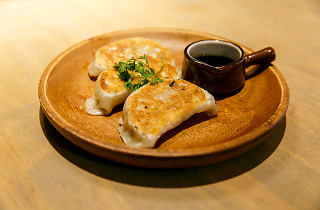 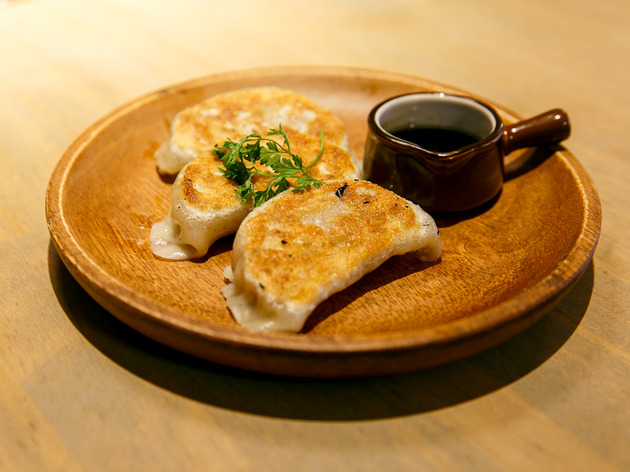 Some of the gyoza dishes can be ordered in either pan-fried, boiled or deep-fried form, giving you room for customisation – and an excuse for repeat visits. 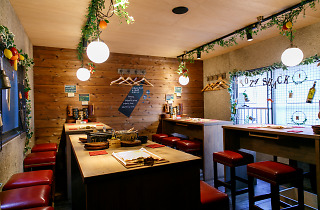 None of the Shack’s creations contain garlic or chives, but garlic oil is provided at each table should you need an extra kick. 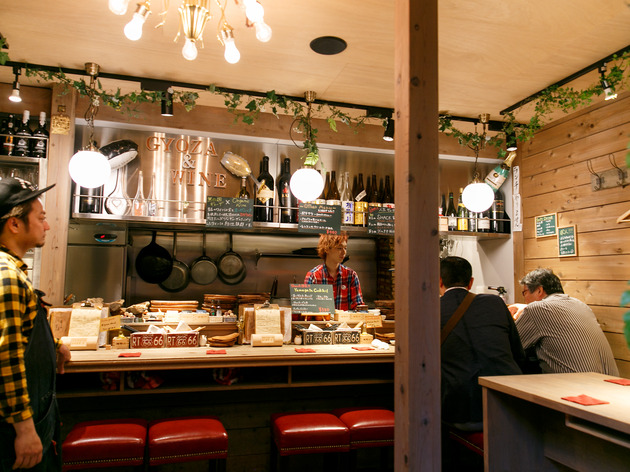 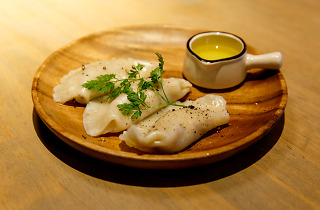 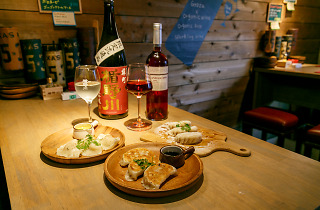 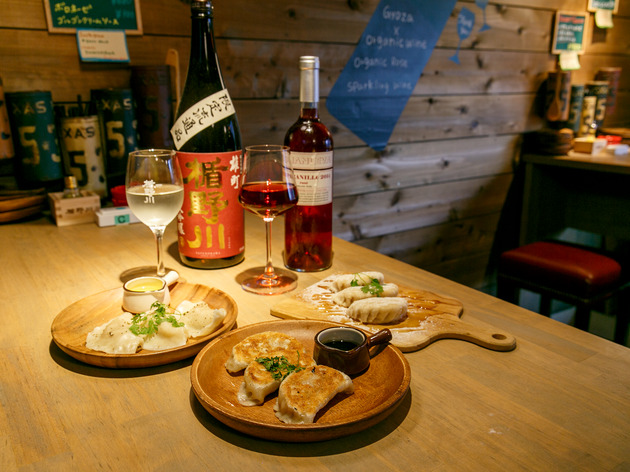 Wash it all down with a glass of natural wine or some junmai daiginjo sake from Yamagata’s Tatenokawa brewery, and finish off with a plate of banana- and cream cheese-filled ‘dessert gyoza’.